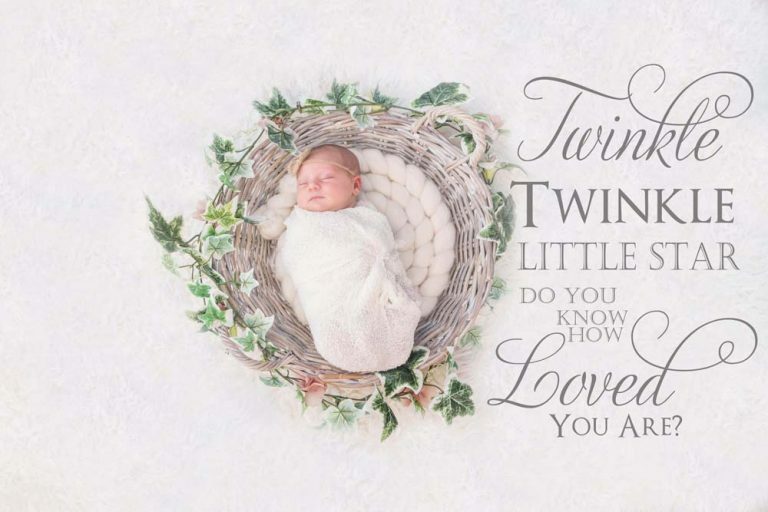 Baby and baby bump photography creates a keepsake to treasure and show your child in the future. They grow so fast … within a blink of an eye your baby will be growing fast and the beautiful newborn stage will just be a memory. Your babys first photo shoot is a very special milestone and I want to help you capture this fleeting moment forever. 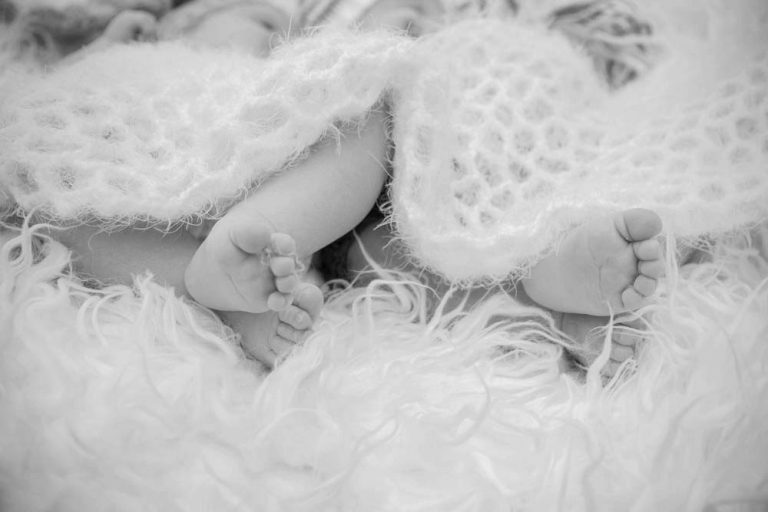 Newborn sessions are ideally taken within the first 14 days of your babies life. This is when your baby sleeps best and they are able to relax into the positions easily. I will take bookings for older babies, it is just harder to get the sleepy photographs with babies over 14 days old as your baby becomes more alert and aware of their surroundings so the shoot may take longer. It’s never too early to book a newborn session. You can contact me at any time during your pregnancy to give me an estimated due date. We then make a tentative booking.I fully appreciate that babies rarely arrive when expected so I only arrange a certain amount of bookings each month this gives me flexibility so I am available when your baby arrives. I also love to capture your bump before your baby arrives, that too is a special and exciting time for all mums-to-be. As I only ever arrange one newborn session a day, there is no rush. Your baby is in charge and whenever they want cuddles, changing or feeds I stop and we wait until they are happy again. Your session will take place in my home studio in Newborough near Peterborough. I have a selection of props, hats, bows and blankets that we will use throughout the shoot. Your photo shoot including use of all props and accessories in my studio. -A password protected online gallery to share with your loved ones. -Digital images in colour and black & white with the rights to print. Baby Bump photo shoots are also a great keepsake of this special time and you can book them when you book your new born photo shoot.